Wounded Times: Army Veteran Gets Dog Back! Army Veteran Gets Dog Back! 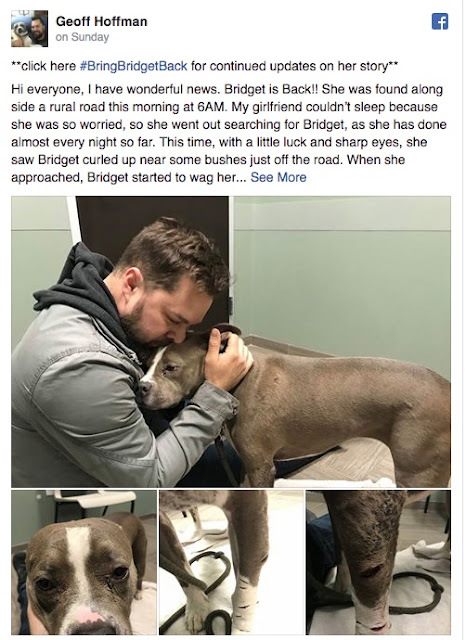 (CBS Local) — An Army veteran in Oklahoma was reunited with his missing dog just in time for Christmas. The dog, found on Christmas Eve, was missing for nearly a week after her owner’s house was burglarized on Dec. 20.